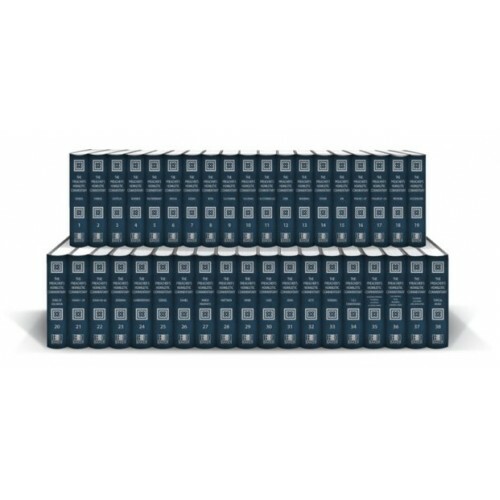 Written By "Preachers; for Preachers"
For every chapter of the Bible, the commentary contains a section on preaching themes, which are organized topically, conceptually, and chronologically. 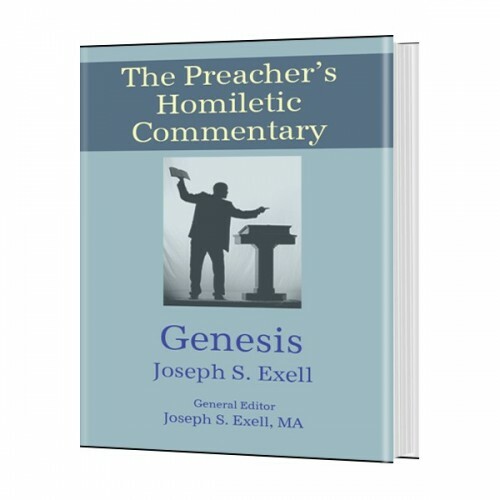 Significant theological themes are also outlined for each section of the Bible, and homiletic notes are provided. The authors have also solicited and summarized commentary from a wide range of contributors to Biblical, historical, and theological scholarship, drawing from the collective wisdom of those who understand that good preaching has its origin in Biblical study. Typically, each entry has a Critical Notes section wich deats with the chapter critically and concisely. Then the chapter is divided into MAIN HOMILETICS OF THE PARAGRAPH section where the author deals with the homiletical elements of the passage and the often there is a SUGGESTIVE COMMENTS ON THE VERSES section which expounds upon the verses themselves. Each author will have a slightly different style and layout, but the volumes are very consistant as a whole. Our Bible Analyzer edition of The Preacher's Homiletic Commentary consists of a single commentary module with live verse references and reference indexing in Bible Analyzer Reference Index Panel. The module is huge at over 75MB uncompressed.